EuroCham Myanmar was formally launched in December 2014 in Yangon and is a project funded for 90% by the European Union. The project is being implemented by a consortium led by the French-Myanmar Chamber of Commerce and Industry (FMCCI) and EUROCHAMBRES as co-applicant. The EUROCHAMBRES affiliated consortium members are (i) the Assemblée des Chambres Francaises de Commerce et d'lndustrie (CCI France), (ii) Centro Estero per l'lnternazionalizzazione S.c.p.a., (iii) Chamber of Commerce and Industry Antwerp –Waasland (VOKA) and (iv) the Hungarian Chamber of Commerce and Industry. 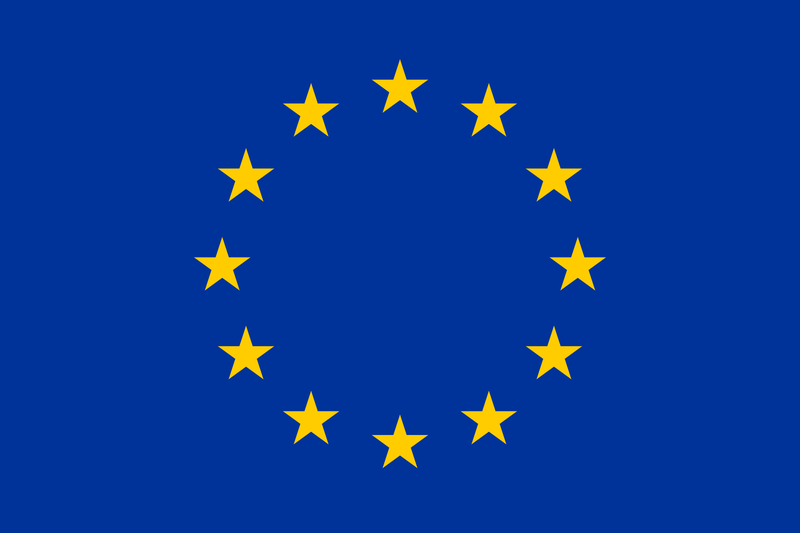 The EU is a unique economic and political partnership between 28 European countries that together cover much of the continent. What began as a purely economic union between 6 countries has evolved into an organization spanning policy areas, from development aid to environment. The EU is based on the rule of law: everything that it does is founded on treaties, voluntarily and democratically agreed by all member countries. These binding agreements set out the EU’s goals in its many areas of activity. The EU has delivered half a century of peace, stability and prosperity, helped raise living standards,and launched a single European currency, the euro. Thanks to the abolition of border controls between EU countries, people can travel freely throughout most of the continent. And it has become much easier to live and work abroad in Europe. The single or ‘internal’ market is the EU’s main economic engine, enabling most goods, services, money and people to move freely. Another key objective is to develop this huge resource to ensure that Europeans can draw the maximum benefit from it. Today the EU represents 500 million people, 24 official languages and 1 single market. The Union has an institutional framework aimed at defending its values, objectives and interests, the interests of its citizens and those of its Member States. This framework also contributes to ensuring the coherency, effectiveness and continuity of Community policies and actions. Each institution acts within the limits of their remit, granted in the Treaties in line with the procedures, conditions and purposes laid down there in. The European Parliament, the Council and the Commission are assisted by an Economic and Social Committee and a Committee of the Regions performing advisory functions. For more information on EU Trade Policy please follow this link or watch the clip "EU Trade Policy eyplained" by the European Commission. EUROCHAMBRES - the Association of European Chambers of Commerce and Industry - strives to improve the general conditions in which businesses operate, to facilitate access to markets within and beyond the EU and to ensure the availability of human, financial and natural resources. Established in 1958 as a direct response to the creation of the European Economic Community, EUROCHAMBRES acts as the eyes, ears and voice of the business community at EU level. EUROCHAMBRES represents over 20 million businesses in Europe through 45 members (43 national associations of chambers of commerce and industry and two transnational chamber organisations) and a European network of 1700 regional and local chambers. More than 93% of these businesses are small and medium sized enterprises (SMEs). Chambers’ member businesses employ over 120 million.